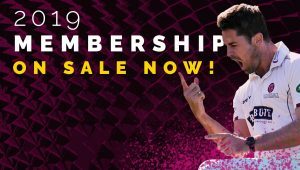 Somerset will be looking to build on the good form that has seen us top the Specsavers County Championship when we take on Surrey at Guildford in this top of the table clash which gets underway tomorrow (Wednesday). Somerset are currently top of First Division table with 85 points from five matches whilst Surrey are second with 84 points from the same amount of fixtures. You can follow the match via the Match Centre section of this website and live updates will be posted on our Twitter page. Surrey and Somerset have met each other 169 times in the County Championship, of which Somerset have won 33, Surrey 75, and 61 have been drawn. Somerset’s highest total in the series is 688 for 8 declared at Guildford in 2006, while for Surrey it is 811 at the Oval in 1899. 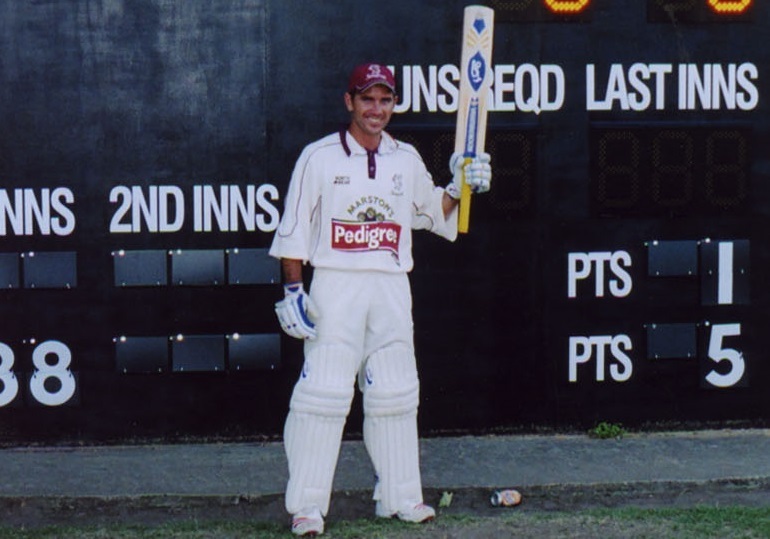 The highest individual innings for Somerset is 342 by Justin Langer at Guildford in 2006, while for Surrey it is 357 not out by Bobby Abell at the Oval in 1899. When the two sides met in Taunton last August in a rain ruined match, Somerset made 436 all out after being put in to bat. Steve Davies hit 142, Tom Abell 96 and Dom Bess 55. In reply Surrey were bowled out for 345, Mark Stoneman top scoring with 67 and Bess claiming five for 101. 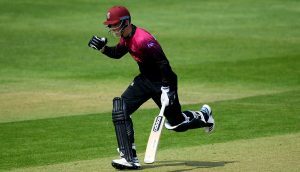 In the return match at the Oval in September, after choosing to bat first, Somerset were all out for 269 of which Davies made 86 and Marcus Trescothick 65, while for the hosts Rikki Clarke took seven for 55. In reply Surrey were all out for 433, of which Kumar Sangakkara made 157 whilst Peter Trego took five for 67. In their Second innings Somerset made 306 all out, Trego hitting 66 and Davies 52. Chasing 143, Surrey reached their target for the loss of four wickets. Somerset will be without Craig Overton who is on England Lions duty but Jack Leach and Tom Groenewald return to the squad. 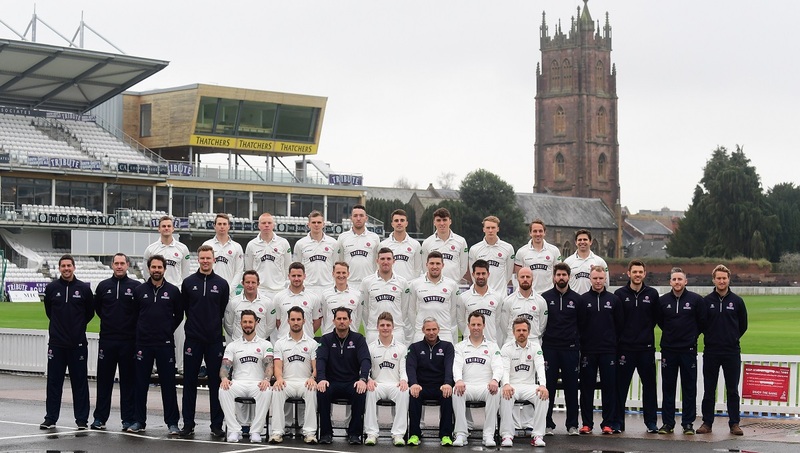 Head Coach, Jason Kerr has named the following squad for the match: Tom Abell( capt), George Bartlett, Dom Bess, Eddie Byrom, Josh Davey, Steve Davies, Lewis Gregory, Tim Groenewald, James Hildreth, Jack Leach, Jamie Overton, Matt Renshaw and Roelof van der Merwe. Looking ahead to the match Head Coach, Jason Kerr said: “After a few days off following a really good win against Notts, everybody is really looking forward to it and has been working really hard.